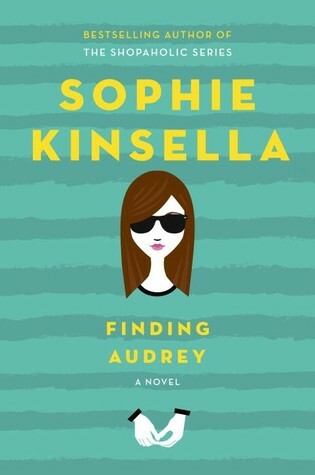 This book was a VERY pleasant surprise from Sophie Kinsella. I will be the first to admit that I love the Shopaholic series. I also love her books a Madeline Wickham. I love light, funny "chic lit." So, going into this book, I thought this would be more in line with her Shopaholic series. I was so very wrong. This book had a lot of depth I didn't expect and tackled a very serious topic - depression an anxiety in a teenage girl. There were a ton of funny parts. Audrey's family was hilarious. But the overall tone was more serious. Kinsella handled the topic superbly through her cast of memorable characters. I would definitely recommend this book. And I truly hope Sophie decides to write more YA. I know I will continue to read everything she writes.